Just as planned for weeks, Android 5.1 is coming to the Motorola Droid Turbo. The phone will go directly from version 4.4 KitKat to 5.1 Lollipop, as Motorola decided last March. Thus, if you have one of these devices, in the coming hours it is likely to see on the screen a popup message alerting you that you can now download the update. Otherwise, you can see for yourself through “Settings”, “About device” and “System Update”. Waiting for Android 5.1 for the Motorola Droid Turbo has been quite long, but it’s exciting to know that they can begin to enjoy now a large part of the improvements included. Lollipop introduced Material Design, a new layer of customization that gives the system a much more modern and minimalist look. The icons are now displayed more orderly, bright and colorful. In addition, it has introduced intelligent notifications, as well as improvements in overall performance. We do not know by now if Android 5.1 will solve consumer problems experienced by some users of the Droid Turbo. The battery has a capacity of 3900 mAh, but there have been complaints autonomy. What we do know for sure it is that with this version they have been finally solved the problems related to RAM, a bug that caused many complaints from Android 5.0. Thus, users of the device will not have problems when working with it, nor to open many heavy applications simultaneously. 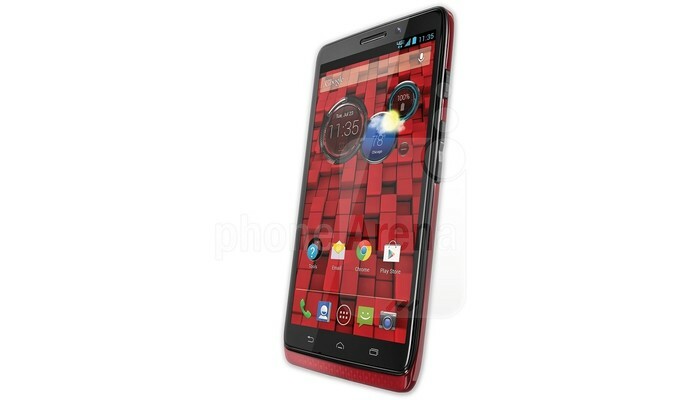 The Motorola Droid Turbo well worth Android 5.1 Lollipop. This phone was introduced late last year and has some of the more advanced features of the moment. It features a 5.2-inch qHD resolution screen, as well as a SoC Qualcomm Snapdragon 805. The processor is accompanied by 3 GB of RAM. 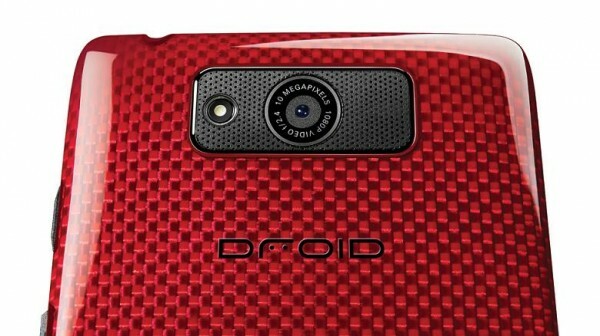 For its part, the Droid Turbo also boasts a 21-megapixel main camera, which also has dual LED flash. Its design is also noteworthy thanks to its metallic chassis reinforced with Kevlar. No wonder, given these benefits, the terminal end upgrading to Android M, which will be available starting next fall. This entry was posted in News, updates and tagged Android 5.1 Lollipop, Android 5.1 Lollipop finally for Motorola Droid Turbo, Motorola Droid Turbo. Bookmark the permalink.